Summer is coming to an end, doesn't mean those nasty sun rays go away. 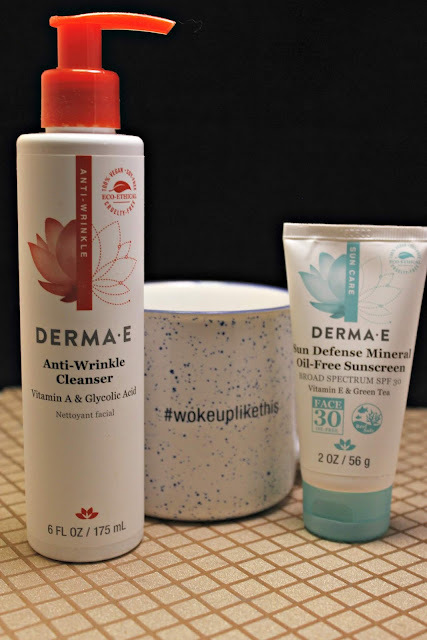 Derma E gave me these great products to show off and help you repair, improve and prevent all that harmful yuck from your skin. The Anti-Wrinkly Cleanser and the Sun Defense Mineral Sunscreen work together to bring you an amazing super hero duo. Most of us are in the sun at some point through out the day. Whether it is to go to our cars or walk to the bus in the morning, it gets a peep it our skin. Making sunscreen part of your daily makeup routine is ultra important. 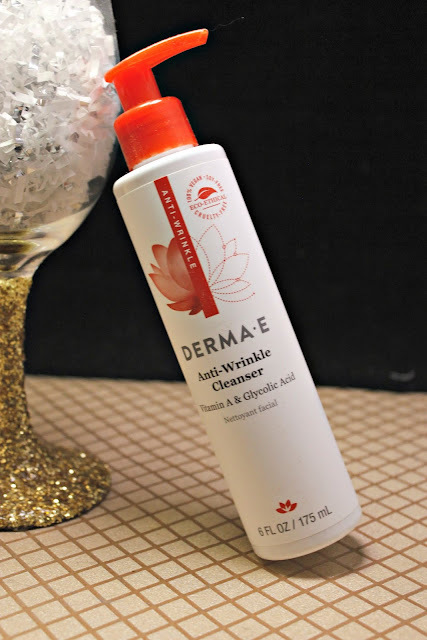 Derma E offers this great solution for under $20. 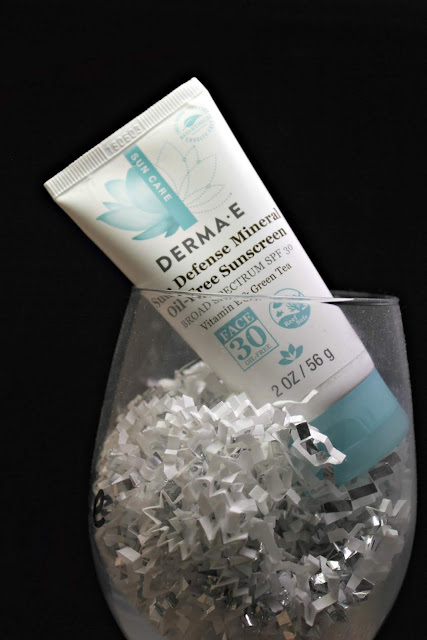 A combination of Vitamin E, mineral zinc oxide and Green Tea helps to exfoliate old skin cells away and generate new ones. Can I cleanse my whole body with this?!? 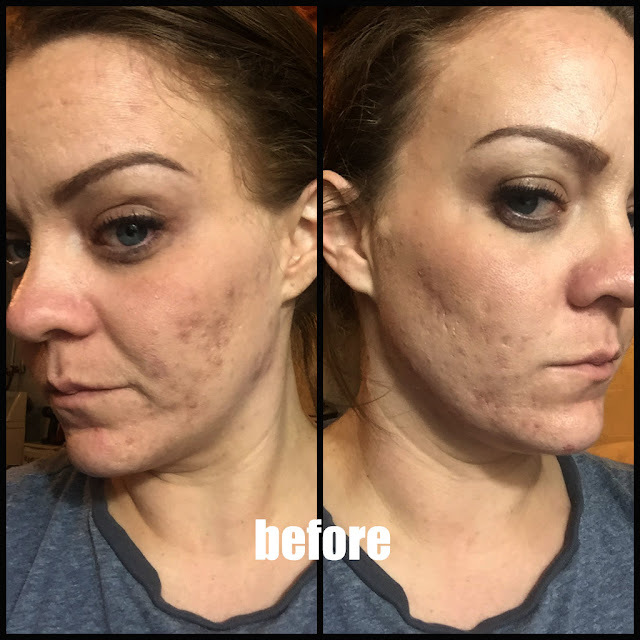 Seriously, I was never as concerned with wrinkles as I am now. I definitely started using anti-aging products several years ago, but now I am on the defense. With great ingredients such as Vitamin A, papaya, and glycolic acid helps to produce mild exfoliation and gentle cleansing. Of course, all Derma E products are vegan, cruelty free, GMO free, gluten free, soy free and recyclable.